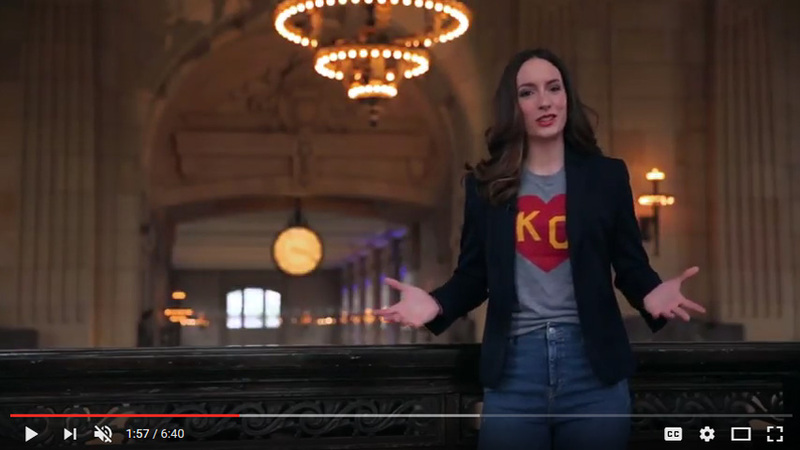 Union Station is one of Kansas City’s most iconic attractions, but its appeal has always stretched far beyond a tourist destination. This landmark has been featured in hundreds of films, music videos, and TV shows, including HBO’s Truman, NBC’s American Ninja Warrior and Travel Channel’s Ghost Adventures, among others. Perhaps the landmark’s most famous depiction was in Robert Altman’s film, Kansas City. In this love letter to his hometown, the renowned director set many of his scenes in the historic station. 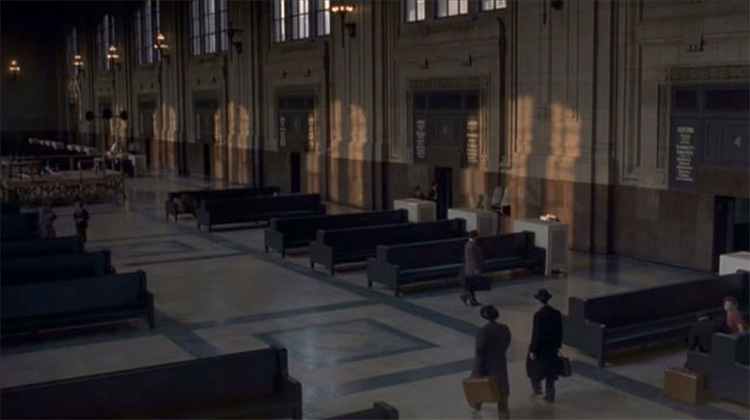 The 1996 film starred Harry Belafonte and Jennifer Jason Leigh, but Union Station feels less like a filming location and more like a supporting character. The depot had been closed for 10 years prior to Altman’s production, in part due to a steep decline in commercial train travel. Thankfully, the movie made an impact on the city. The crew cleaned the place up, which reminded Kansas Citians of its historic beauty. 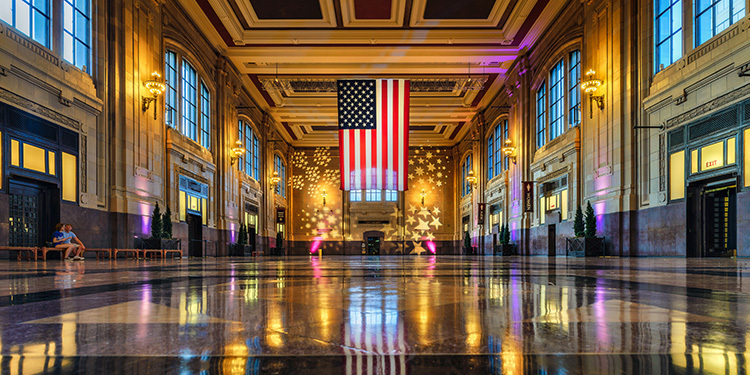 Many argue Altman’s decision to set such a large portion of his film in Union Station ignited a local campaign for a $250 million renovation a year later. 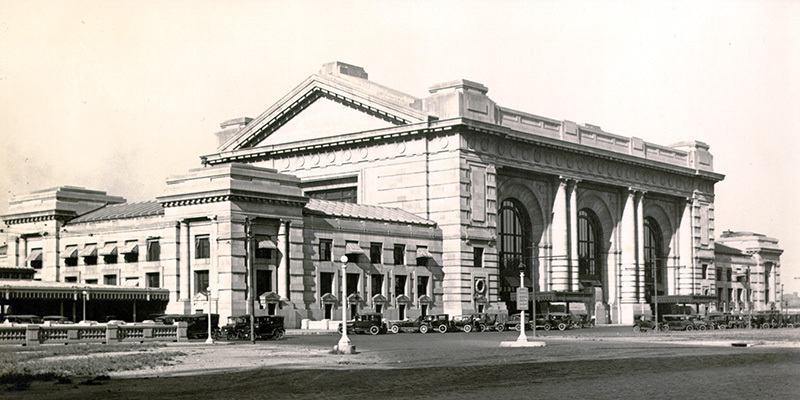 Union Station also played a role in the life and career of the Father of Animation. While living and working in Kansas City, Walt Disney started Laugh-O-Gram Studio. To save money, Disney lived in his offices at 31st & Troost and took his showers at Union Station. Not long after it opened, Laugh-O-Gram Studio folded and Walt decided to make his way to California. For more information on Kansas City’s animation innovators make sure to visit the Laugh-O-Gram section of this tour.